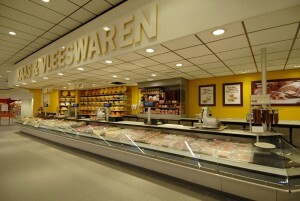 WILLEMSTAD - During inspections on January 15 at the Van den Tweel supermarket in Zeelandia by the Multidisciplinary Team of the Ministry of Economic Development, no violation of the law was found. This is contrary to reports in the media. This was clearly a case of fake news. This is emphasized by the Ministry of Economic Development (MEO) in a press release. The multidisciplinary team regrets that incorrect information has been published in the media and says that it does its job as correctly as possible for the wellbeing of the Curaçao community.